After puzzling together a whirl of aspirations, challenges, passions and feasibility, I connected my desire for a more structured education with that of immersing my mind-n-being in the Latin American culture. After gaining acceptance to both American University’s School of International Service in Washington D.C. and the Peace Corps, I became a Peace Corps Master's International student. 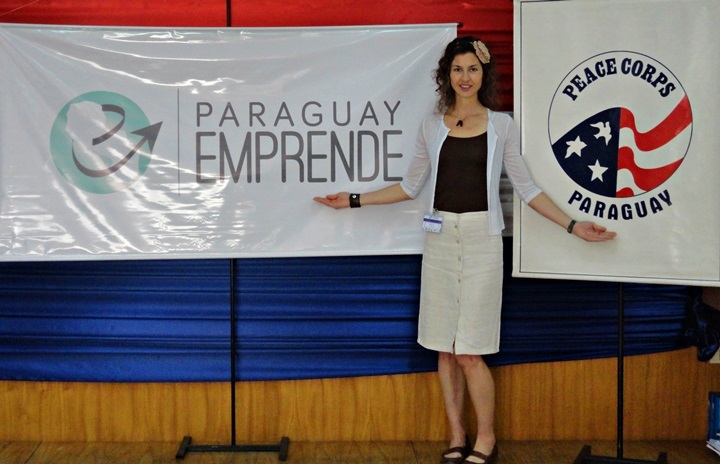 This means that after the first year of studying and working at American, I served in the Community Economic Development sector of Peace Corps Paraguay for two-years before returning to The District to finish my master's in Intercultural and International Communications with a focus in Economics. I initially applied to both organizations in January of 2012, three-months after returning from a year-and-a-half motorcycle adventure across the Trans-American Trail and through Central America. By mid-summer of that year I was driving my truck across the States to the "east-side" from San Diego. 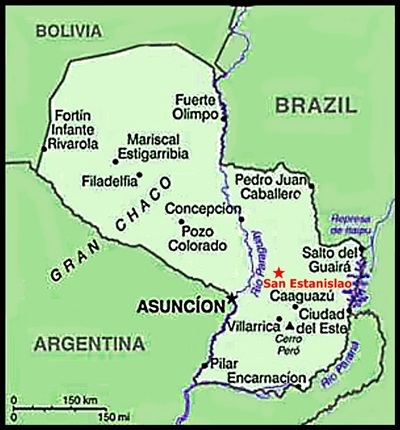 With a [researching-writing-and-reading] repeat [researching-writing-and-reading] repeat routine for two grueling semesters at American, by May of 2013 I set out to immerse myself in the the rural community and culture of San Estanislao, Paraguay. I completed my degree while working at the University’s Center for Teaching Research and Learning, where I taught learning enhancing tech-tools to faculty. I was also able to combine an extraordinary opportunity to work at the International Trade Administration’s Cuba Desk with my masters’ thesis project, “Cuba: Broadening Normalization," where I wrote guides on the Special Economic Development Zone of Mariel (ZED Mariel) and the Cuban labor force. My degree focus in economics and business paid off after my graduation in the summer of 2016, when I was hired to consult with VetsAmerica, a subcontractor to Deloitte working on the Veterans Benefits Management System (VBMS). As a member of the Strategy and Operations team out of the DC office, our project goal was to automate the claim application process for the 22-million American veterans.